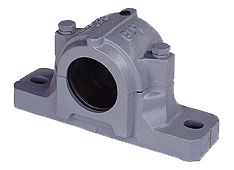 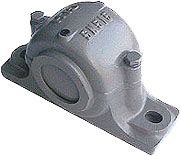 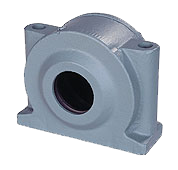 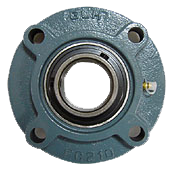 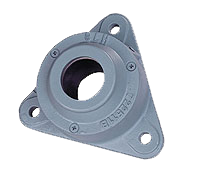 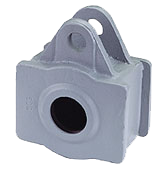 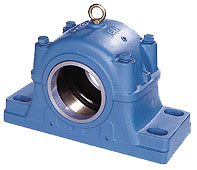 GLH Bearing Housings - the specialist manufacturer for bearing housings. 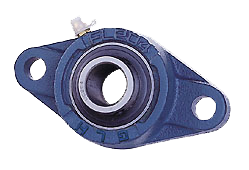 Since 1983, GLH is dedicated to manufacturing the excellent quality bearing housing for the worldwide leading brands. 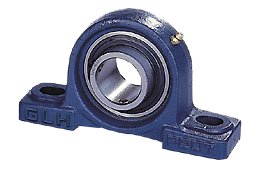 In order to provide the quality more stable and reliable, GLH was awarded ISO 9002 certified in 1998. 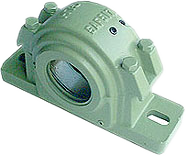 Now GLH Bearing Housings Group, a wholly owned subsidiary of Yuan Li Hang Inducstrial Co.,Ltd , Jilihang Machinery Co.,Ltd and Kingland Industrial Co.,Ltd , has an international reputation as a leading manufacturer of bearing housing for a variety of rotating machinery applications for many industries such like paper milling, mining and steel, petroleum, conveyer, etc , many kind industrial applications. 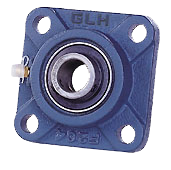 With many years of proficient and copious of manufacturing experiences and skills , GLH has been to provide its customers with the highest quality of products available, a level of service that will provide its customers with these products in the shortest time possible, and the reliability that it will deliver as promised. 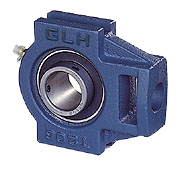 We believe that GLH is not only your trust and reliable supplier, but also your long-term business partner. 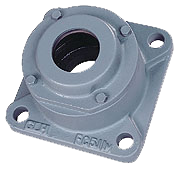 Choosing GLH will be your essential strategy for you approach absolute advantage and the enduring success.